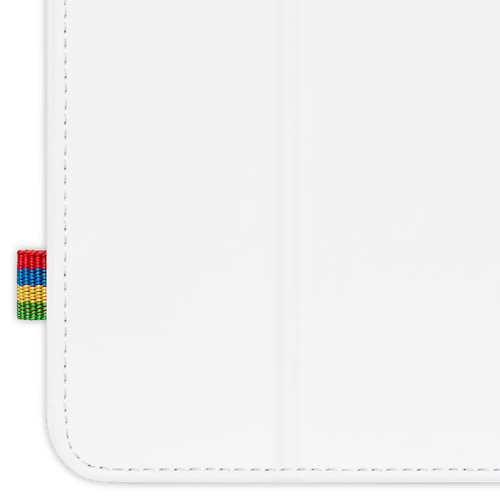 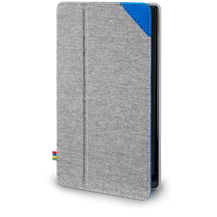 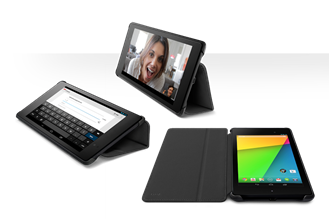 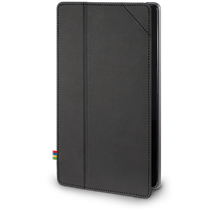 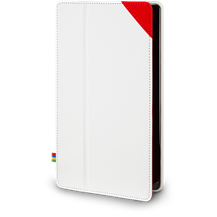 If that pricey and not terribly attractive official slip case for the new Nexus 7 didn't do it for you, Google has something new in stock. The official hard-cases for Google's new tablet are now up for order in four different color combinations. 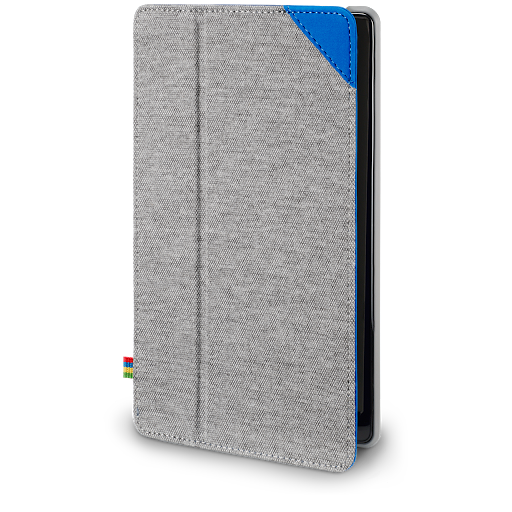 However, they aren't cheap either at $49.99. There's a white and red case, as well as gray/blue and gray/red with a neat woven texture. 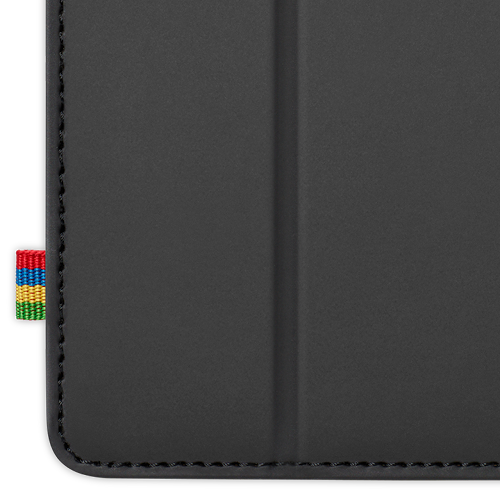 The color combinations look pretty snazzy, but you can also get a good old-fashioned black version. 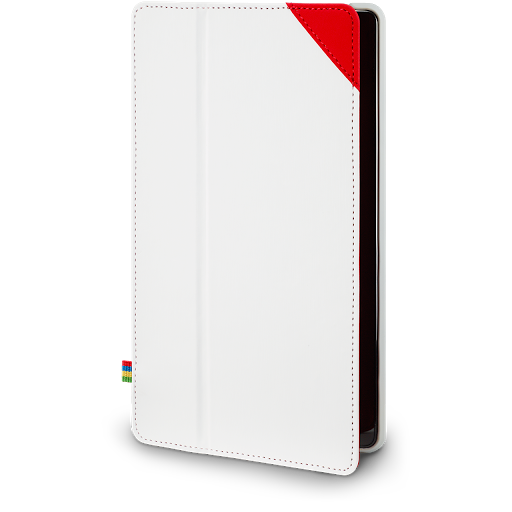 All the cases have built-in stand functionality and subtle Google branding. 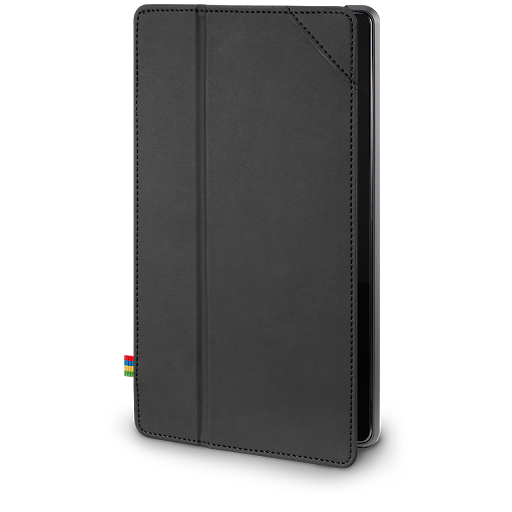 The $49.99 case can be shipped in 5-10 days for just $3.99, but it won't leave the warehouse until October 9th. If you want it faster, the 3-5 day shipping is $7.99 and 2 day is $11.99. They look very nice, but $50 for a case is steep even before shipping.